Dublin, 1962. Within the gated grounds of the convent of The Sisters of the Holy Redemption lies one of the city's Magdalen Laundries. Once places of refuge, the laundries have evolved into grim workhouses. Some inmates are "fallen" women—unwed mothers, prostitutes, or petty criminals. Most are ordinary girls whose only sin lies in being too pretty, too independent, or tempting the wrong man. Among them is sixteen-year-old Teagan Tiernan, sent by her family when her beauty provokes a lustful revelation from a young priest. Teagan soon befriends Nora Craven, a new arrival who thought nothing could be worse than living in a squalid tenement flat. Stripped of their freedom and dignity, the girls are given new names and denied contact with the outside world. The Mother Superior, Sister Anne, who has secrets of her own, inflicts cruel, dehumanizing punishments—but always in the name of love. Finally, Nora and Teagan find an ally in the reclusive Lea, who helps them endure—and plot an escape. But as they will discover, the outside world has dangers too, especially for young women with soiled reputations. 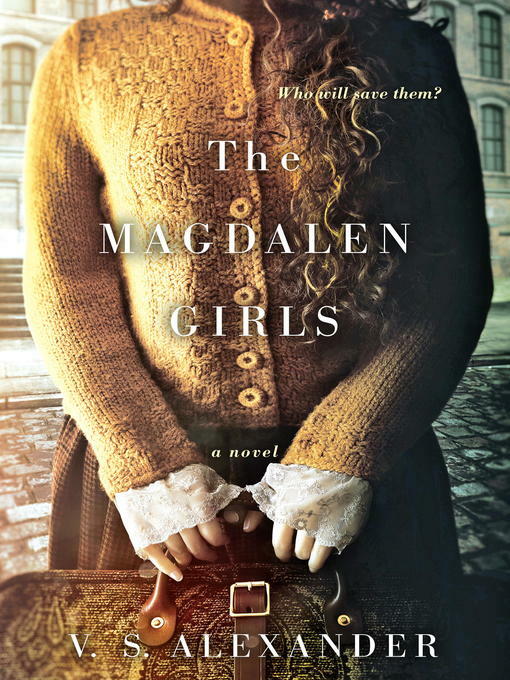 Told with candor, compassion, and vivid historical detail, The Magdalen Girls is a masterfully written novel of life within the era's notorious institutions—and an inspiring story of friendship, hope, and unyielding courage.